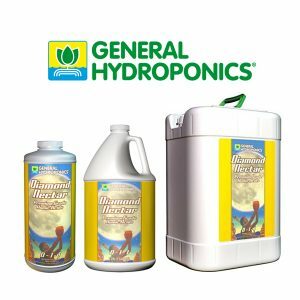 The Black Magic that makes your plants grow big & fat! 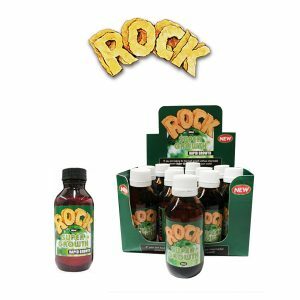 Add Bud is a plant flower enhancer with its unique chelating properties that promotes anion & cation exchange, cellular and microbial activity. 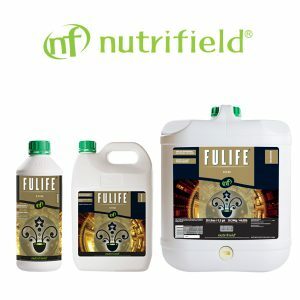 Add Bud helps to stabilize nutrient against strong ph changes from poor nutrient quality and maintenance. 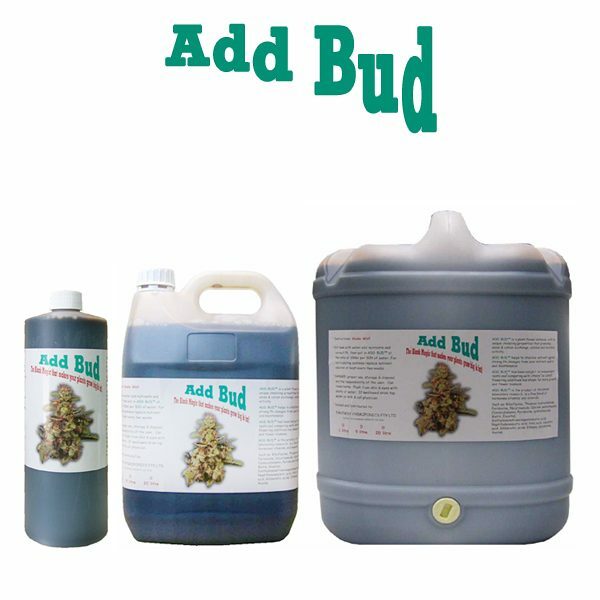 Add Bud is a fine blend of hormones, vitamins and minerals and compared to other flowering additives has shown far more growth and flower biomass. Fill tank with water, add nutrients and correct pH, then put in ADD BUD at the rate of 100 ml per 50 Ltr of water. For recirculating systems replace nutrient solution at least every two weeks.